A dynamic email marketing program which leverages the strengths of third party partners to reach a large and varied audience of travel agents and consumers. This program delivers supplier emails embedded with links back to detailed offer view content in the Passport Online system. Send offers direct to consumers on behalf of their travel agent or direct to travel agents. Each can be segmented and targeted to reach specific demographics. Consumer Targeted Single Supplier Email: A highly-targeted email sent to approximately 50,000 consumers on behalf of agencies who have stated a preference for selling your product. Many targets from which to choose including: Cohort codes, travel budget, travel interest, geographic destination, etc. Average open rates are 20%. Broadcast Multi-Supplier Email/Top Picks: Broadcast e-mail sent to over 550,000 consumers, this email may contain up to ten promotions from individual suppliers on different, non-competing products. Multi-Supplier E-zine: A much more detailed promotional piece, Ezines focus on a specific destination with rich content provided by Travel 42. Suppliers can feature any promotions to this destination. Ezines are distributed to over 530,000 consumers. National regularly updated list of travel agents. Segment by state, area code, demographic, consortia or specialty. Consumer friendly version for agents to forward via email or upload to Facebook. 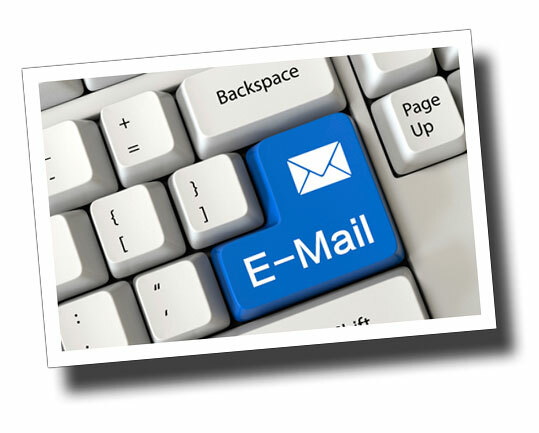 Detailed reporting provided to participating suppliers for all email marketing efforts. Learn more about the email marketing requirements.